What is the greatest present you have ever received? 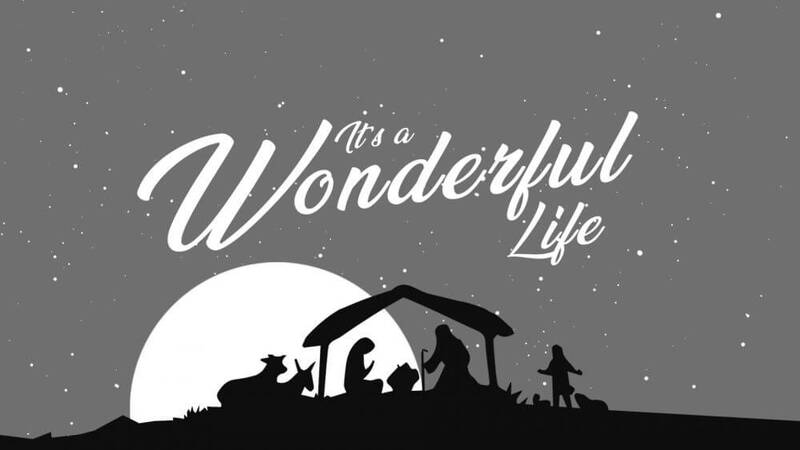 As we start the Christmas Season, Pastor Ben shows us in our "It's a Wonderful Life" series that the greatest present we have been given is Emmanuel, God with us... NOW. From Series: "It's A Wonderful Life"
More From "It's A Wonderful Life"